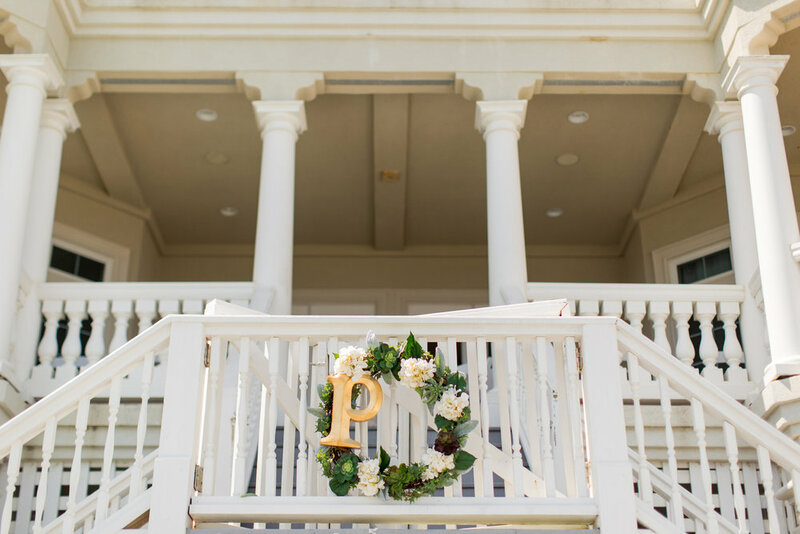 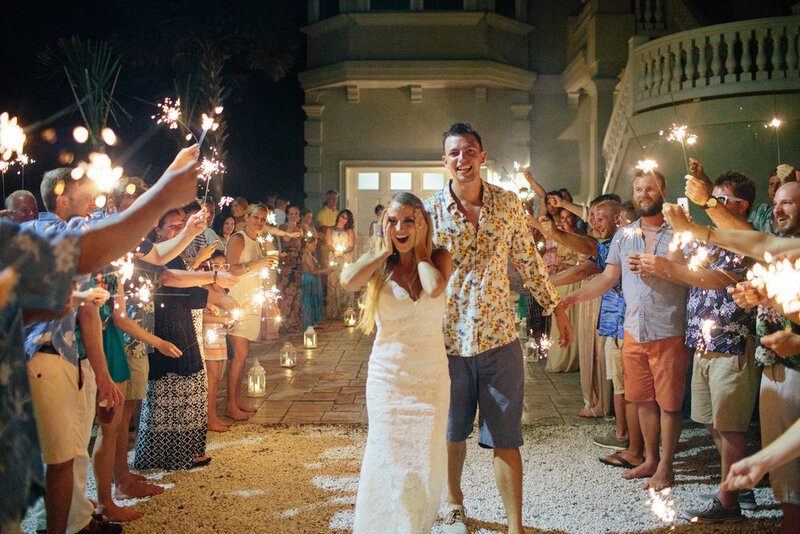 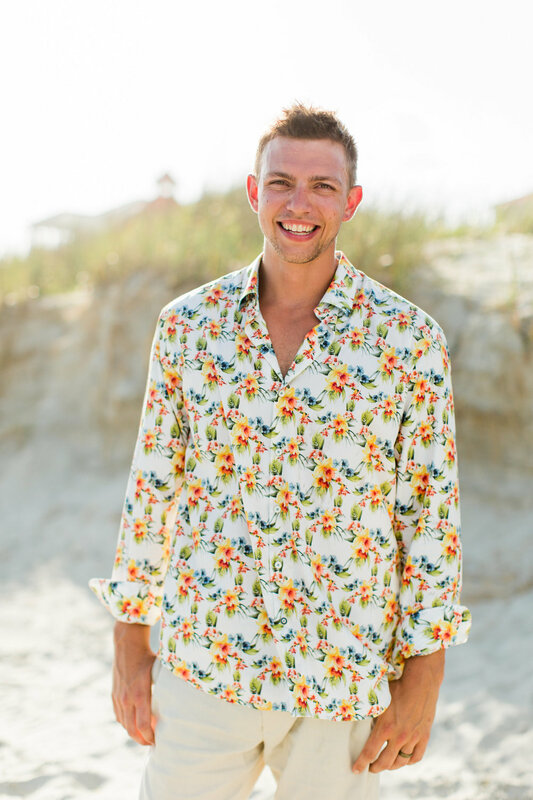 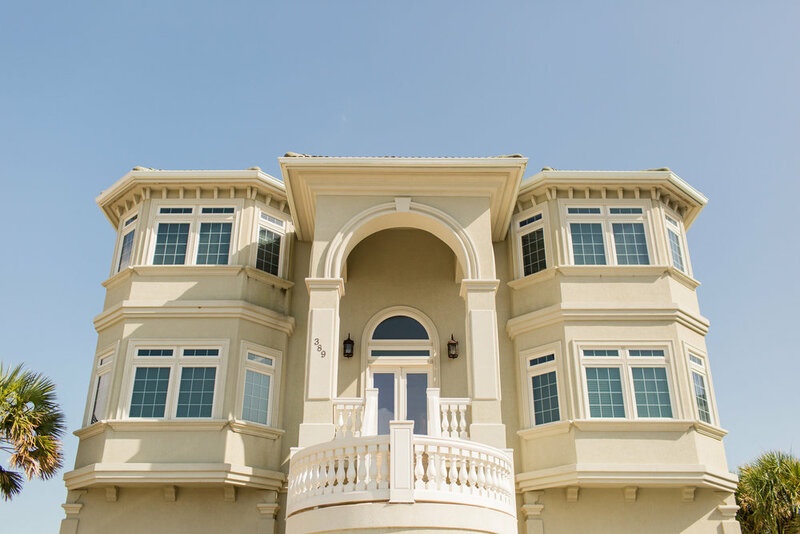 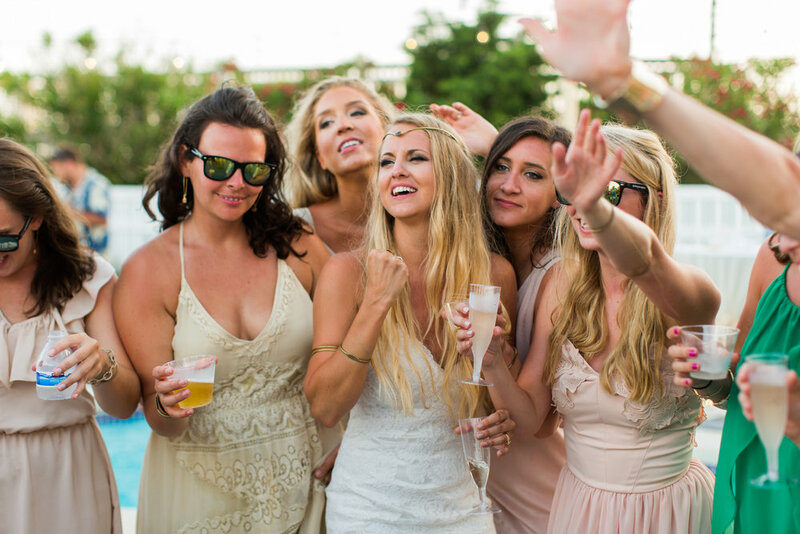 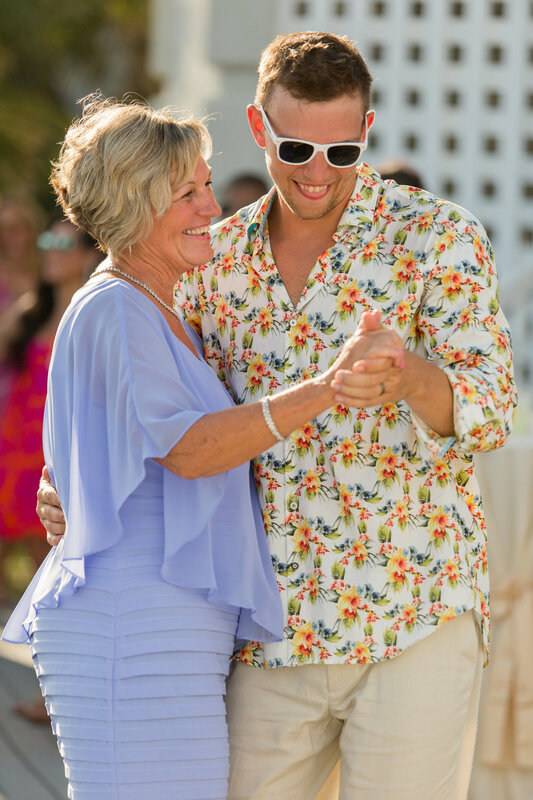 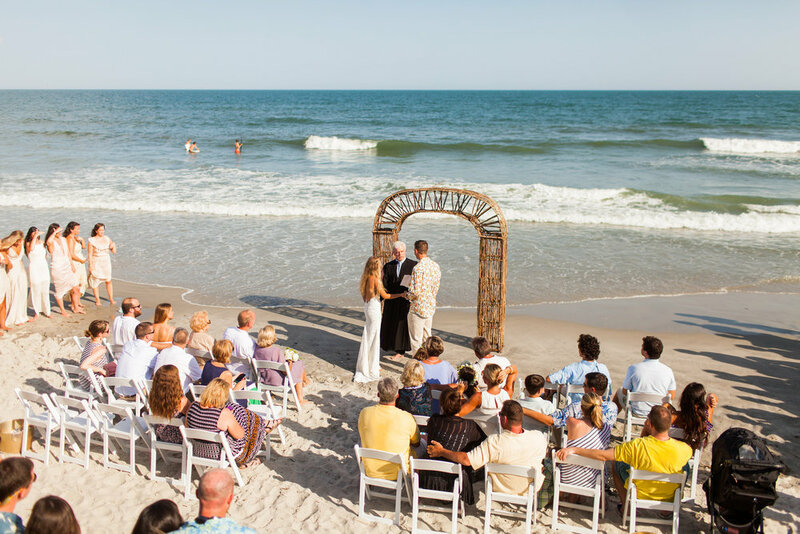 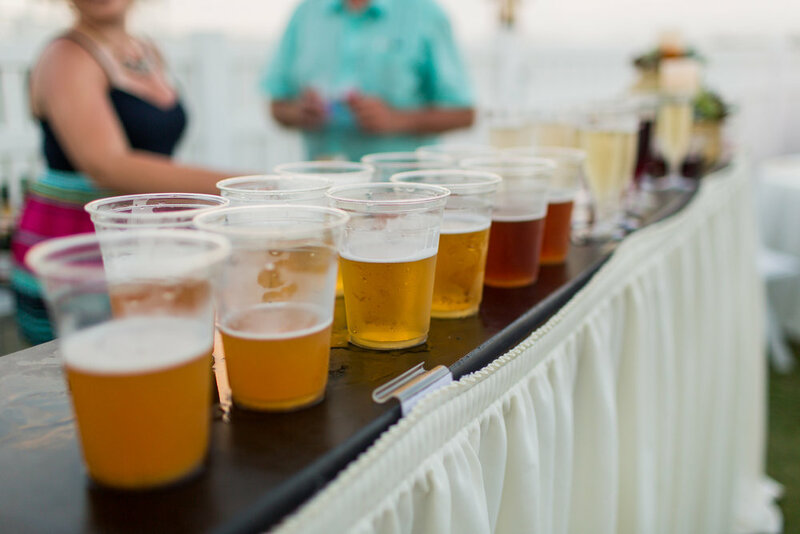 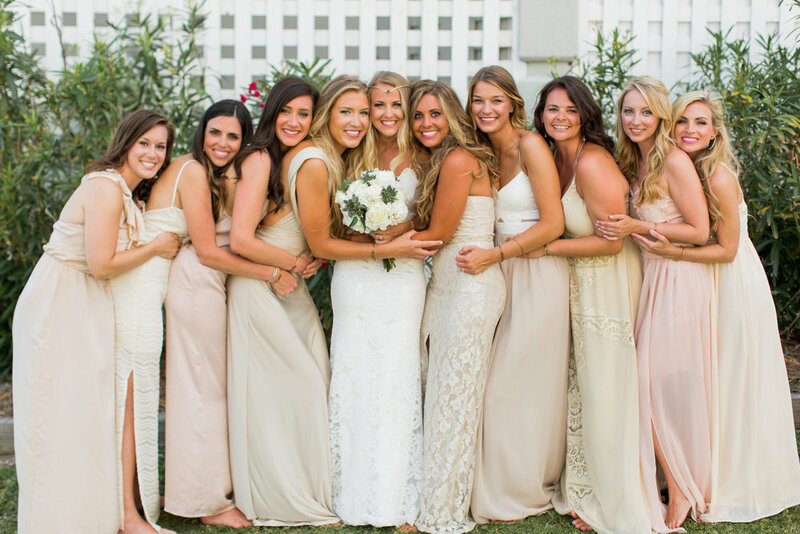 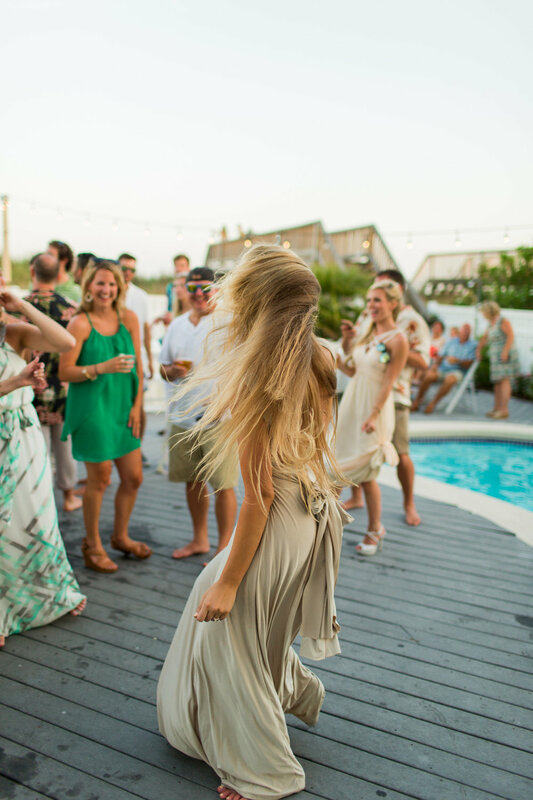 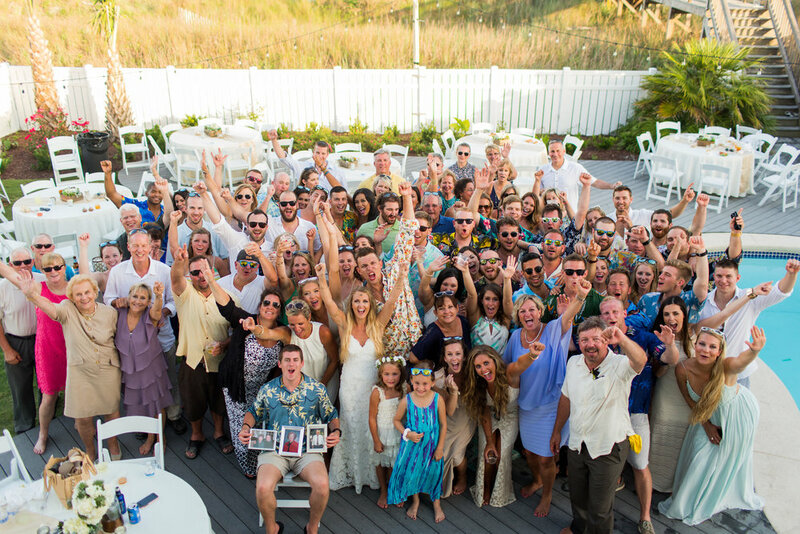 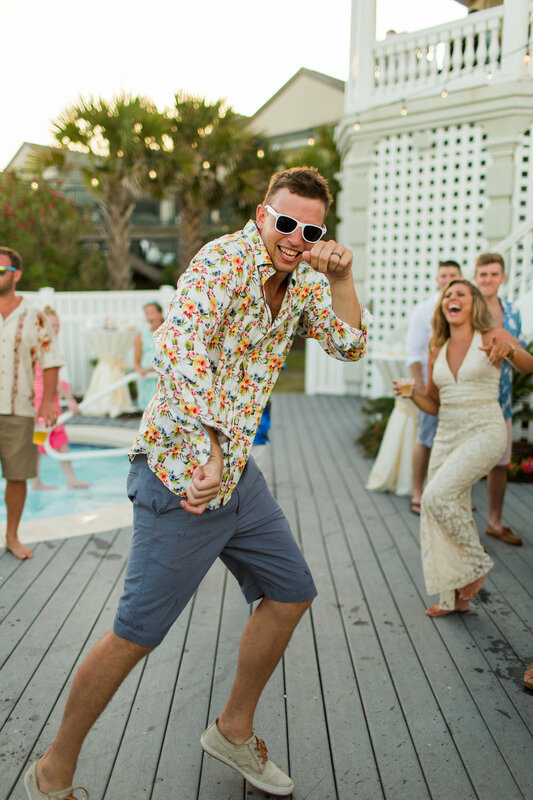 This South Carolina beach wedding was such a great mix of romance and PARTY! 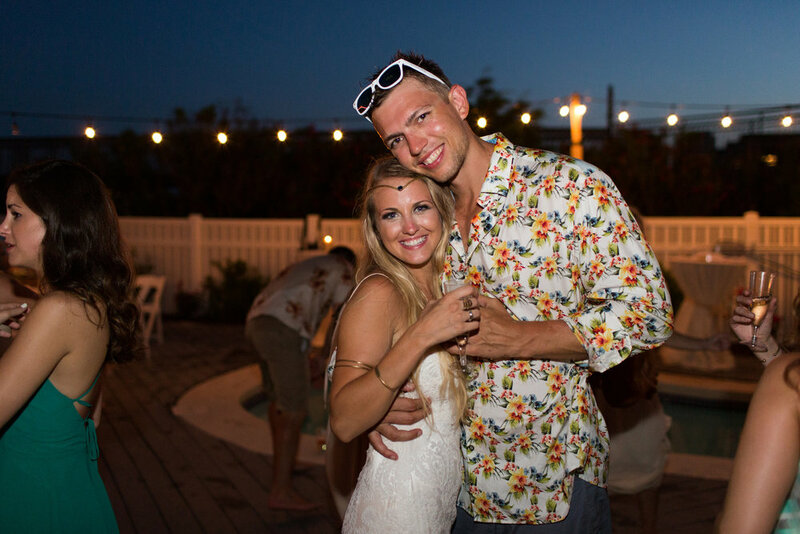 These two are so amazing together and it was such a fun day to be apart of! 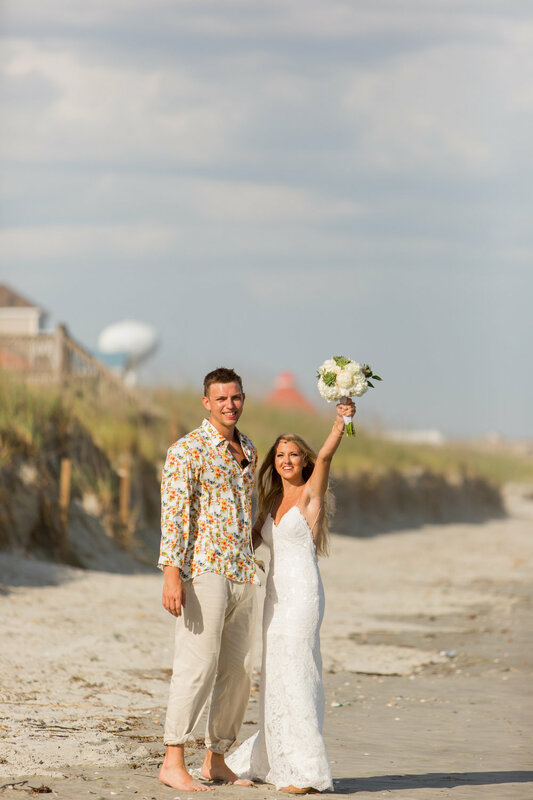 Congrats Tyler & Kaitlyn!